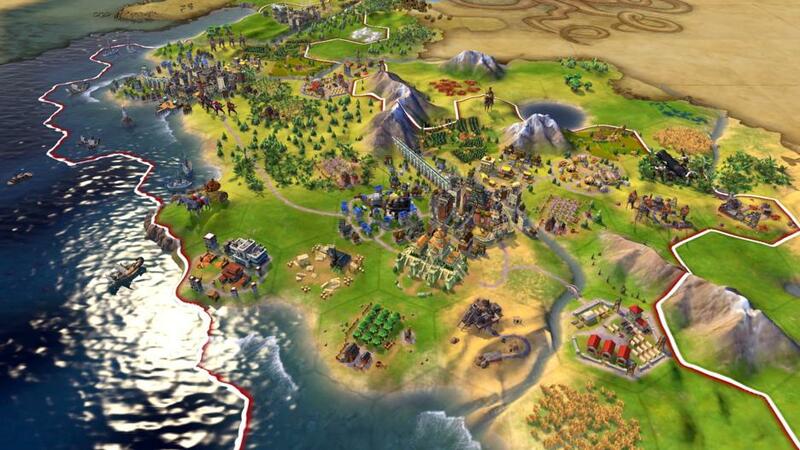 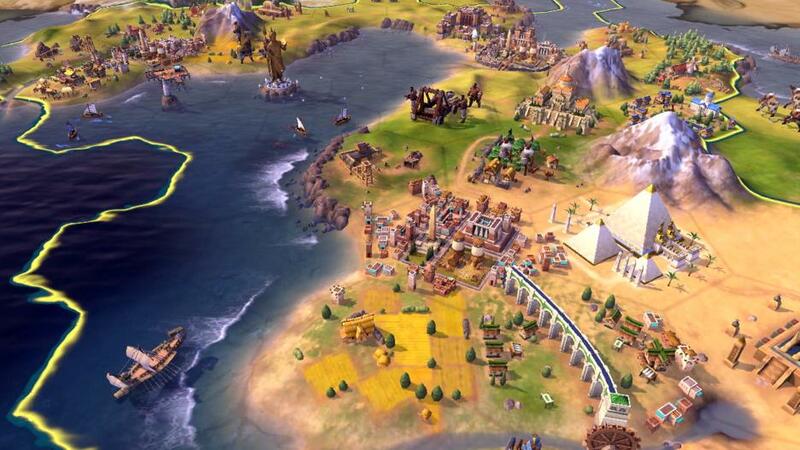 Originally created by legendary game designer, Sid Meier, Civilization is a turn-based strategy game in which you build an empire to stand the test of time. 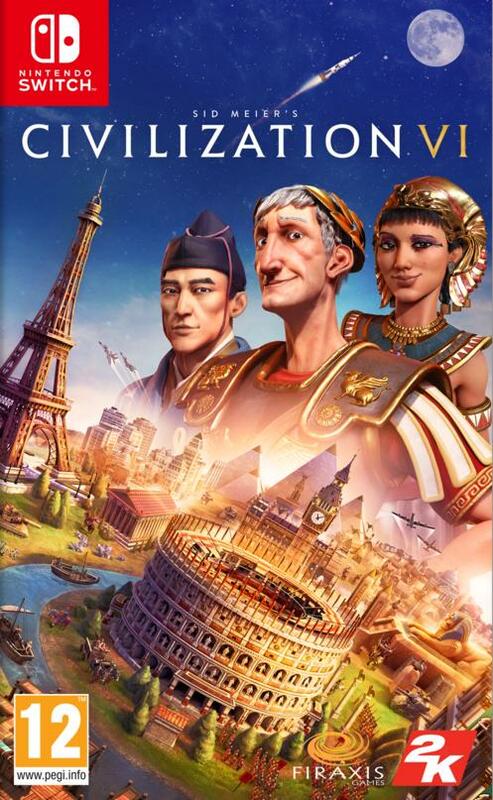 Explore a new land, research technology, conquer your enemies, and go head-to-head with history’s most renowned leaders as you attempt to build the greatest civilization the world has ever known. 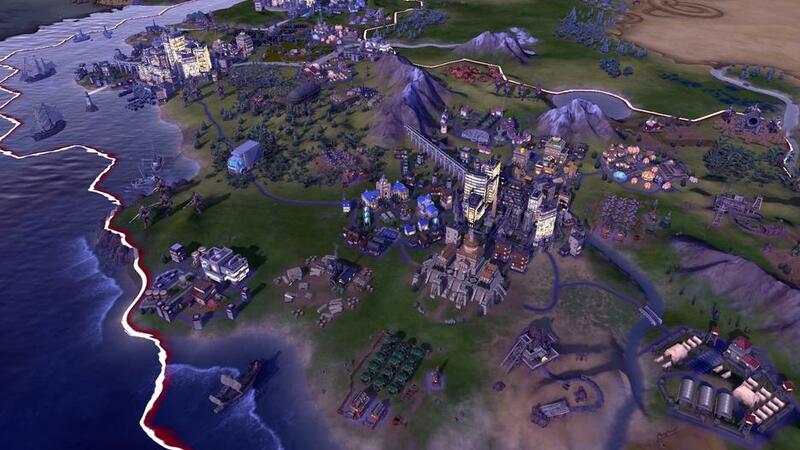 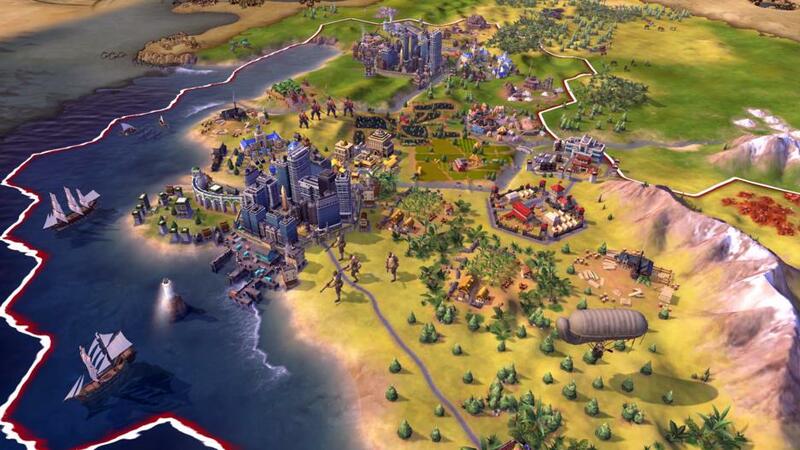 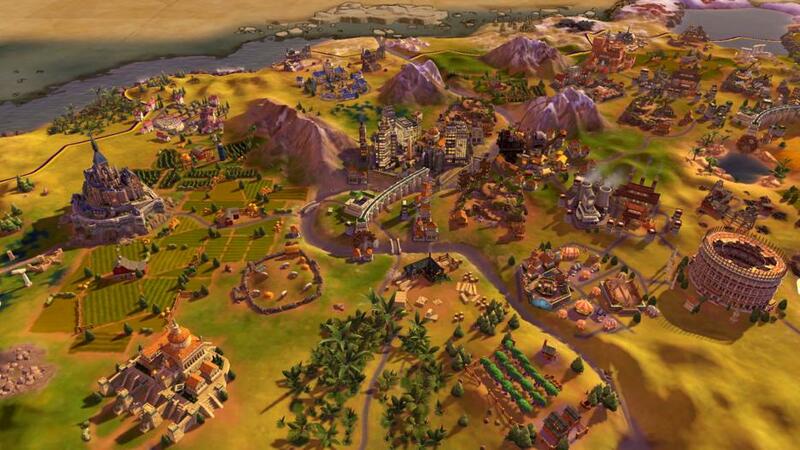 And now on Nintendo Switch, the quest to victory in Civilization VI can take place wherever and whenever players want.